The next stated meeting of Shenango Presbytery will be held on Tuesday, February 23, 2010 at 6:30 PM in Grove City College’s Sticht Lecture Hall. Highlights of the meeting include: – Prayer for the Sudan – Retirement Service for Rev…. 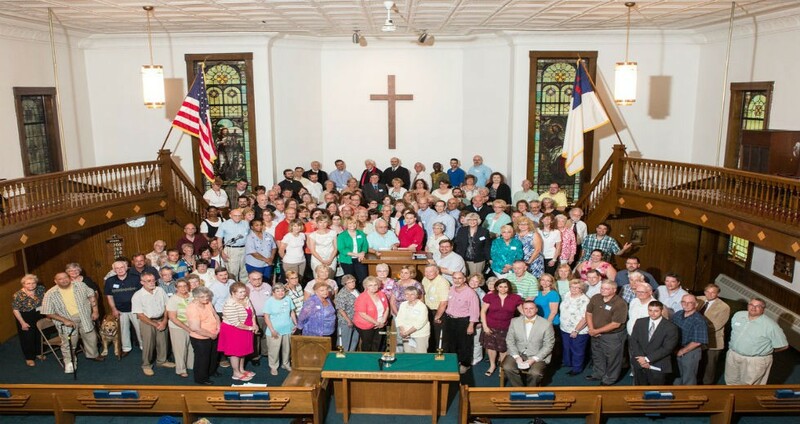 News From The Presbytery Office What are the Trends in Your Church? Click here http://www.pcusa.org/research/pres_syno1.htm to see the 10-year statistical trends in your church. Numbers do not tell the whole story, but the story is never complete without the numbers….